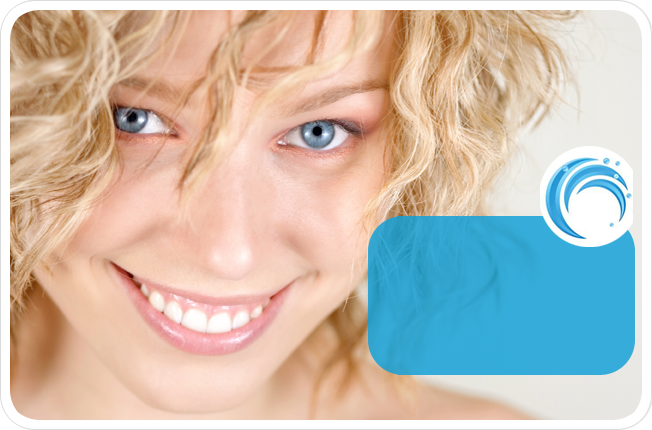 Dentist Mermaid Beach Gold Coast | Cosmetic Dentist Gold Coast | Evan\'s Dental. We strive to give patients the knowledge and skill to protect and keep their teeth for a lifetime. Our dentists work together with patients to achieve YOUR smile goals, from start to finish! At Evans Dental located in Mermaid Beach, we strive to provide patients with a personal, enjoyable and memorable experience every time they visit us. As caring dental professionals, we delight in offering our patients the latest in quality dental treatments, in a comfortable, warm and inviting environment. Our welcoming team of dental professionals offers you a range of dental services, including General, Cosmetic and Reconstructive dental treatments. 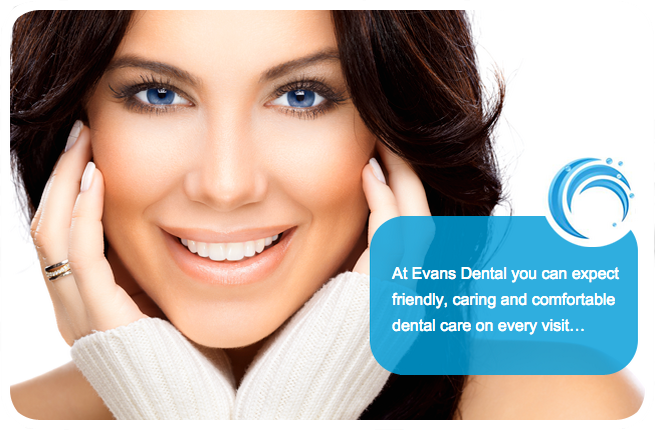 At Evans dental our dentists will work with you to ensure we successfully meet all your dental requirements, from start to finish! We believe our patients deserve quality customer care so, every time you visit us you will be working with the SAME dentist who will act as your partner in oral health. Our practice comprises three dentists and an oral hygienist, who will take care of you every step of the way. We are now Participating in the HCF More For Teeth Program! At Evans Dental we are always searching for ways to make our patients’ experiences with us easier and more rewarding, and for this reason we have joined the HCF More for Teeth Program. This means that our HCF patients will receive no gap scale and cleans, check-ups and X-Rays at our Mermaid Beach dental practice! Please check with HCF to ensure you are covered as some members may not receive the Maximum Benefit depending on their level of cover. For a comfortable, relaxed and unique dental experience, contact us today to book an appointment. We look forward to meeting you soon. Brighten your smile in just 1 hour with our Dentist only in chair whitening system. Call our friendly team for any further information and to make your appointment – 07 55751522. Want to enhance the appearance and function of your smile? 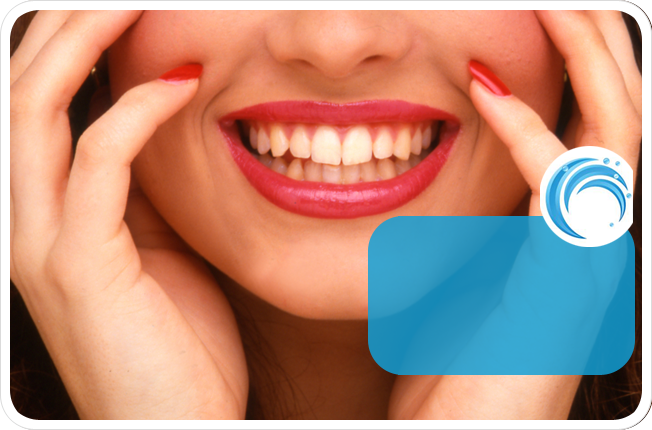 CLICK HERE to view our cosmetic dentistry treatments. Are you after specific and personally tailored dental treatments to suit you and your individual needs, CLICK HERE. Want to give your child the best chance for a lifetime of healthy smiles? CLICK HERE to learn more. If you want to conquer your fear of dental treatment, CLICK HERE to learn how IV Sedation could change your life.